Eat cake for breakfast! 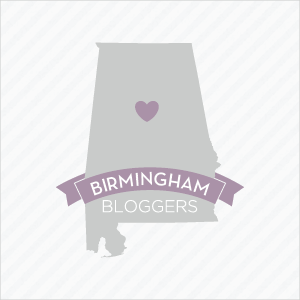 It’s our Blog-a-Versary! It has been such a fun year and I have learned so many things. I can’t wait to see what the future holds for My Foodie Affairs! Thanks for your continued support! Next Post Long Time, No Eat?! Hi there! Congratulations on the blog anniversary! I was hoping to ask you a question or two over email, could you send me a note at the address I provided? Thank you!